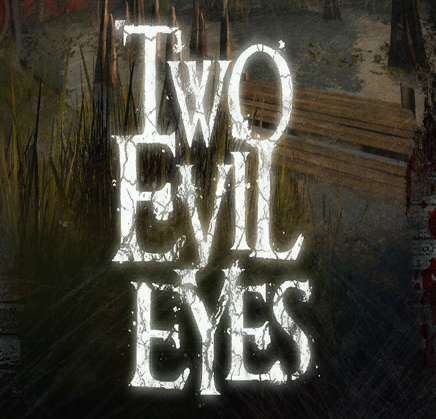 2 Evil Eyes, Summer Sale, and Upcoming DLC. We are starting a new feature for PC players this week. Bi-weekly community campaigns! Every two weeks we are going to feature a new community campaign on our servers. We will feature one campaign at a time to make it is easier to find games. We’ll be keeping it featured for two weeks so people can familiarize themselves with the maps for competitive play. We currently have 120 servers setup around the world with the first featured campaign – 2 Evil Eyes. Download Left 4 Dead 2 Add-on support in the tools tab of the Steam library. Download the following campaign from our friends at L4Dmaps.com. Double clicking the vpk should install it but you can also copy the vpk to \Steam\steamapps\common\left 4 dead 2\left4dead2\addons Either way that is where the vpks need to end up. Start up Left 4 Dead 2. Choose to play online and any available game/lobby in your area will show up. Or you can create your own game and choose addons and select 2 Evil Eyes for the campaign. Since we have the servers up, you can choose Official Dedicated for server type. We’ll be looking for you online! Watch out for the rock! You’ll know what I mean when you play. If you have any troubles or questions on playing community content please post in this thread. Don’t waste your time going to the mall for back to school clothes, replace your entire wardrobe with Left 4 Dead gear! The Valve Storehas been updated and is running a sale on L4D/L4D2 merchandise through August 17. So what happened with the third DLC for Left 4 Dead? Is there any new DLC on the way for L4D2? Where is the Mac version? Where is the comic? All your questions are answered, and more, next Friday August 20th on Game Trailers TV. The show airs at 12:30am on Spike.